Savvy agents and brokers who can respond to questions about annuities can provide information that will help put their clients minds at ease about an annuity contract. Those considering annuities typically have plenty of questions about their potential purchase. In particular, retirees and those nearing retirement age are concerned about several possible scenarios. They need to ensure that they don’t outlive their money. They want the benefit of possible upside potential from involvement in the stock market, but they want to be protected from the volatility inherent in that type of investment. These individuals also want to know what’s involved in their annuity agreement. Craig W. Lemoine, CFP, and Jarrett L. Davis, professor of financial planning technology at The American College in Bryn Mawr, Penn., outlined the seven questions individuals should ask before buying into an annuity in a recent article in Forbes. Savvy agents and brokers who can respond to these questions can provide information that will help put their annuity-considering clients’ minds at ease about an annuity contract. 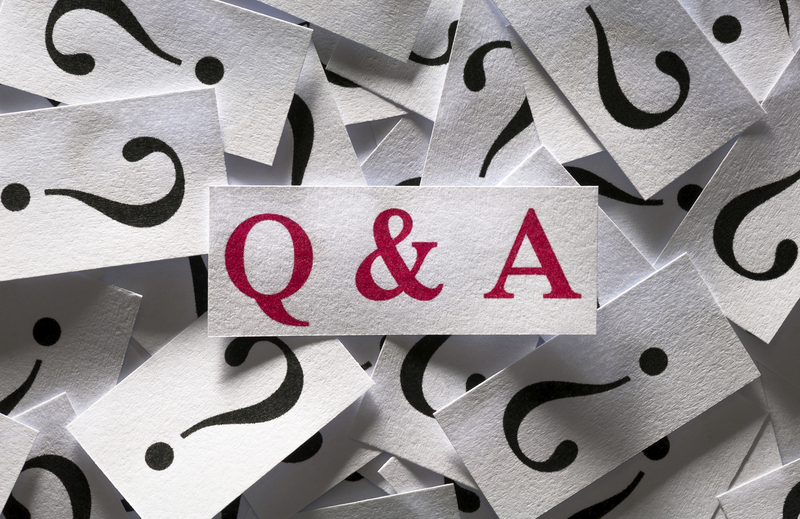 Following are Davis and Lemoine’s take on the questions individuals need to ask themselves before an annuity purchase. These are also the questions clients will ask agents and brokers—and the responses you’ll need to educate and inform customers. Individuals rely heavily on insurer credit ratings, so it’s essential to come armed with the credit rating of companies whose annuities you sell. Organizations that rate insurance companies include AM Best, Fitch, Moody’s and Standard and Poor’s. Know the ratings of each before beginning a conversation on annuities with a customer. In general, the more comprehensive the contract guarantees, the more costly the contract. Various annuity types and contracts might come with additional fees, including an administrative fee that covers reporting, online security and account access; mortality and expense fees that provide insurance death benefits if the individual passes away; and feed for any optional benefits like guaranteed minimum returns. It’s essential that brokers understand and can communicate to customers the amount of and purpose of each fee. 3. What will the contract value be in one year if the market increases, falls or stays flat? The answer to this question isn’t very straightforward, since contract value can be difficult to calculate. However, it’s essential to give customers a realistic idea of how their investment will grow or change over time. Remember to consider all fees when projecting annuity value. 4. What works better for my needs, mutual funds or an annuity? There are pros and cons to each option. Mutual funds are typically less expensive than annuities, but there are no guarantees of income or protection from loss. Annuity contracts can provide some creditor protection and guaranteed income as well as a death benefit, but additional provisions require more outlay. Brokers absolutely need a clear understanding of a customer’s long-term financial goals to recommend the best product. 5. Are annuities adjusted for inflation? Some annuities include inflation-protection. The client might receive lower annual payments at the beginning of some annuity contracts in exchange for inflation adjustment. Guaranteed income benefits provide security during retirement but may be unnecessary before income is needed from a portfolio. “Expect to pay at least a 1% fee for an income benefit on an annuity contract,” according to the article. A surrender period—the length of time an investor needs to keep his or her annuity contract at an insurer without paying fees on excessive withdrawals—is typically a portion of the contract value. In general, some level of distribution is allowed annually without a surrender charge, and any withdrawals above these amounts might be subject to additional charges. Again, understanding a customer’s long-term goals can help match the best annuity to each customer.